If you are looking for special events to attend while traveling to New England, then we have the perfect itinerary for you! The Connecticut Wine Trail gathers some of the best wineries in the region and offers every visitor the opportunity to celebrate and a relax. Discover new flavors, sharpen your wine tasting skills, and spend quality time with the people you love on the Connecticut Wine Trail. 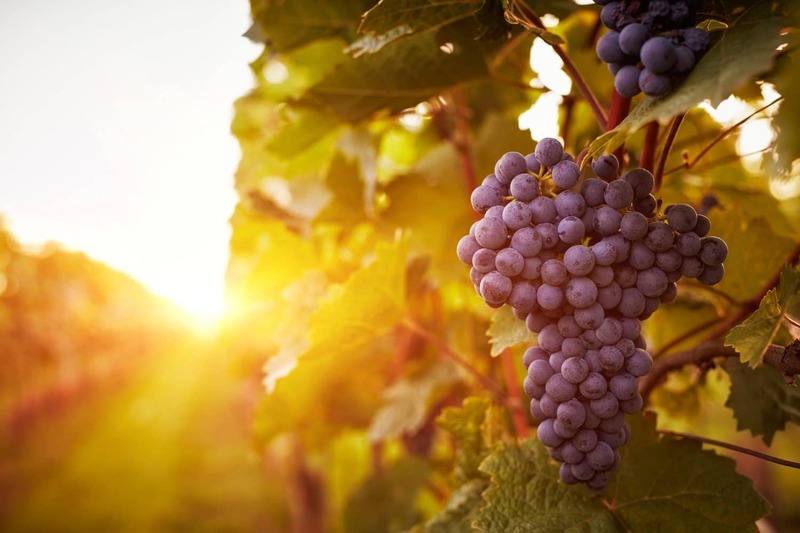 The Connecticut Wine Trail is a fantastic place to discover our beautiful state and taste some of the best wines it produces! Whether you are a wine expert or an occasional drinker, it’s a top activity you need to experience once in your life. More than 25 wineries are part of the trail, and each have unique qualities and characteristics. Take a look at the trail map and start making your itinerary! Looking for more? Check out our list of the best wineries near Mystic, CT! The Connecticut Wine Trail not only leads you to the best wineries in New England, but it also organizes several events each year. Some of these events include delicious food festivals, such as the Chocolate & Wine Pairing, and live music performances at different vineyards. Check the calendar to make sure you don’t miss any! Make a Romantic Trip Out of It! *Note that this package is not available for Valentine’s Day. 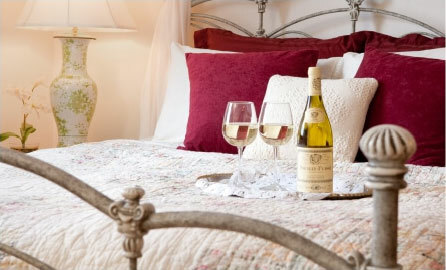 Have a wonderful time on the Connecticut Wine Trail and come home to a comfortable room at Stonecroft Country Inn. 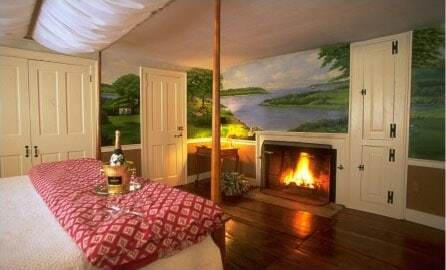 Our stunning accommodations are perfect for a romantic getaway with your significant other! 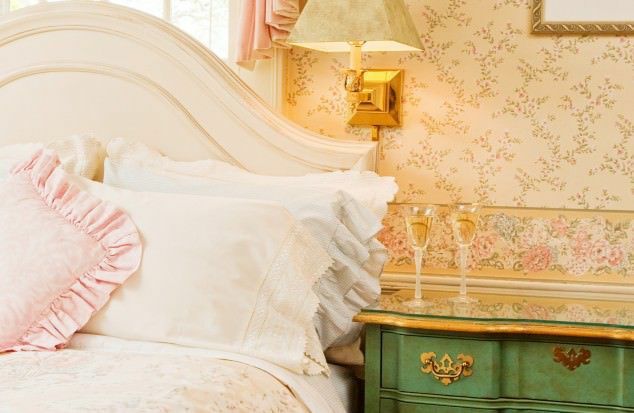 Relax in an elegant and authentic New England atmosphere while enjoying luxurious modern amenities. Book our Westcroft Room and let all your worries dissipate. Take a hot bath in your private bathroom, sip a glass of wine by the fireplace, and get a good night’s sleep in the soft, queen-size bed. Wake up the next day as relaxed as ever and enjoy our complimentary breakfast, fresh out of the oven! Make sure you try our fluffy French toasts; they are to die for. Book your stay today at Stonecroft Country Inn! We look forward to welcoming you.